You are the front line in helping your customers determine how they can best make the dreams for their homes a reality. They depend on your input and expertise to help them make the right decisions. Have you considered talking to them about incorporating a safe room into their plans? As homeowners become more aware of the risks associated with high wind events, the demand for safe rooms will increase. Research conducted by the Federal Alliance for Safe Homes with homeowners primarily in the southeast showed that while interest in a stand alone safe room was low, homeowners would strongly consider adding the additional features to an everyday space to make it a safe room. They are looking for their ordinary room to serve an extraordinary purpose. Being able to construct safe rooms not only allows you to add a feature to your clients’ homes that add value, it also sets you apart as the expert in your community when it comes to safe room construction. Introducing the idea of a safe room to your clients may be daunting, but we have tools ready to support you as you broach the topic. These tools will help you explain the basics of a safe room and the benefits as well as provide a starting point to discuss cost and options. Customizable Brochure: Download this safe room introductory brochure and customize it with your company’s information. Inside you will find basic information about safe rooms and how they can benefit your clients. Use this as a leave behind or as a way to initiate the conversation. With your contact information and company name imprinted, your clients will always know who to contact for more information. Cost Calculator: Many of your clients will be interested in the cost of adding a safe room to their plans. If you are unfamiliar with the plans, this cost calculator can help you as you guide your clients through the process. 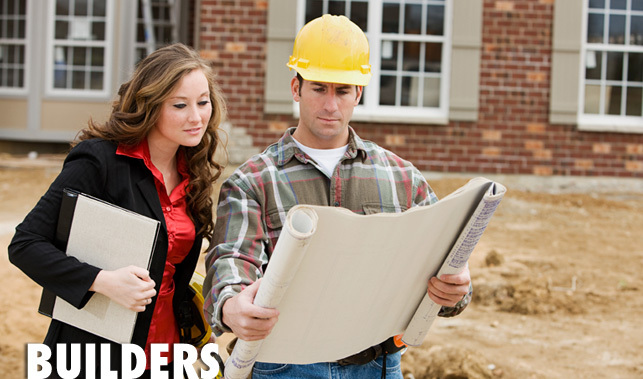 Here you can find information for adding a room during new construction or as a part of a remodel. Note, costs in the calculations to add a safe room to an existing construction include only the additional demolition, materials, and labor associated with making the structure a safe room. The National Storm Shelter Association’s purpose is to “ensure the highest quality of manufactured and constructed storm shelters for protecting people from injury or loss of life from the effects of tornadoes, hurricanes and other devastating natural disasters.” The NSSA is a great resource for you to consult as you design safe rooms for your clients. Visit www.nssa.cc to learn more about becoming a member and how you can receive seals to clearly identify for your clients that any safe room you install meets the ICC/NSSA standard.